We’ve got everything you need for a night entertaining or curled up in front of the telly with a bowl of your favourite snacks. 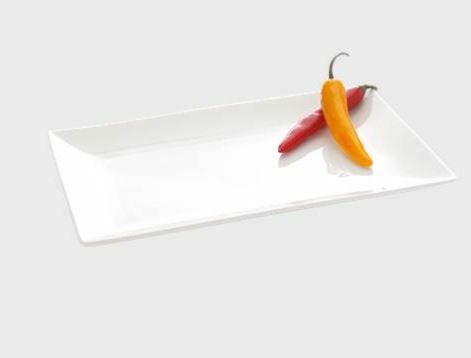 From trays and stylish boards, through to beautiful platters and bowls. Plus a great array of serving tongs, spoons and specialty knives for cheese and pate.